Recent research in the Journal of Pediatric, Maternal & Family Health reporting on a review of literature of autistic children undergoing chiropractic reveals that chiropractic may play an important role in managing children with autism. “Research indicates that minor shifts in the structure of the spine may impact function, suggesting that these structural shifts may be a factor in a number of disorders. Structural shifts may lead to nerve obstruction and could possibly be involved in a host of health problems such as autism and other neurobehavioral challenges” stated Dr. Matthew McCoy, a chiropractor, public health researcher and editor of the journal that published the study. 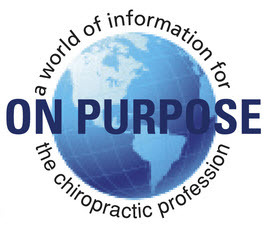 Other chiropractic researchers have reported on similar results and reviews of the scientific research reveal numerous other studies that have shown similar connections. 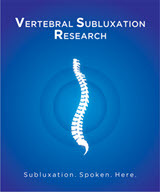 Research is revealing that there is a relationship between abnormalities in the spine, the nervous system, and the brain. Basic science and clinical research shows that the proper development of the brain relies heavily on proper structure and movement of the spine from an early age. Research has shown not only that the developing brain relies on normal structural integrity and joint movement, but that complex neurochemical communication and pathways involved in helping humans to respond to their environment are tied into spinal biomechanics and their related neurological pathways. Some researchers believe that the increase in the diagnosis of such disorders as autism, ADHD, pervasive developmental disorder, Tourette’s Syndrome, obsessive compulsive disorder and other neurodevelopmental disorders, have their root in a “perfect storm” of abnormal spinal development. 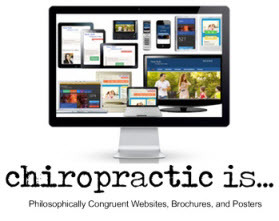 In this paper researchers reviewed eleven studies on chiropractic and children with autism. 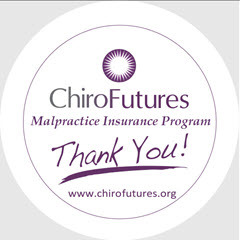 The studies involved over 200 children in total who underwent chiropractic care. In addition to being diagnosed with autism all the children reported on in these studies were examined by chiropractors who found abnormal structural shifts in their spines. These structural shifts can lead to obstruction of the nerves and it is this obstruction, called vertebral subluxations, that chiropractors correct. 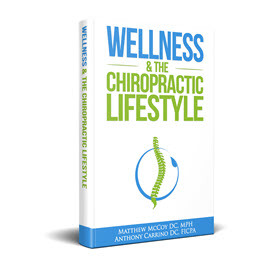 Following chiropractic care the researchers reported a host of improved health outcomes including more expressions of joy, better posture and increased spontaneity. Fewer occurrences of violence, nightmares and sadness and decreased hyperactivity. There were reported improvements in nocturnal enuresis, ear infections, irritable bowel syndrome, improvement in behavioral issues, better school performance and displays of improved social skills speech and communication. Improvement in sensory and cognitive awareness, motor skills, visual memory, spatial orientation, auditory-verbal perception and memory, sensory stimuli memory and working memory were all noted following chiropractic care. 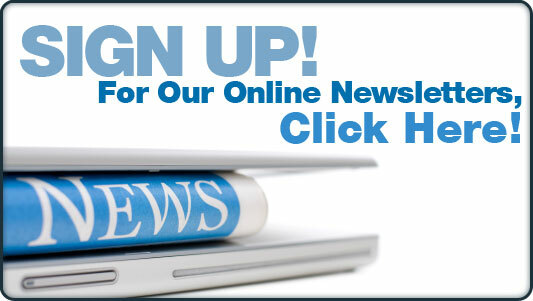 The researchers call for more research on chiropractic, subluxation and autism.